Both from Tampa, Moody and Shaw will face each other in the Nov. 6 general election. 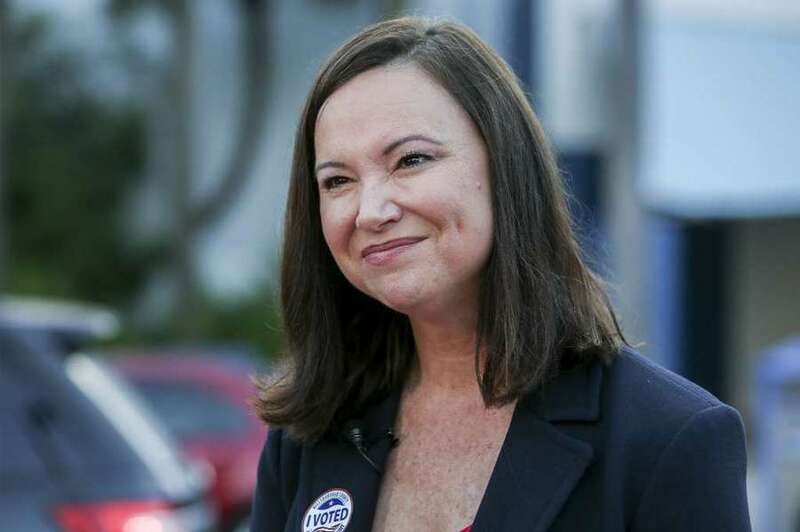 Two candidates from Tampa, former judge Ashley Moody and onetime House member Sean Shaw, won the Republican and Democratic primaries for the post of Florida attorney general Tuesday. 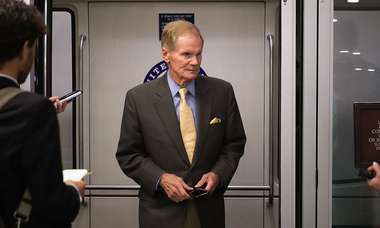 The new attorney general will replace term-limited Pam Bondi – also of Tampa – who was recently working as a guest host on a Fox News show called "The Five." Shaw had a commanding lead of 72 percent to 27 percent in the Democratic primary over his opponent, Jay Torrens, whom he had tried to knock off the ballot via a lawsuit. Meanwhile Moody collected 57 percent of the votes in the Republican primary to 42 percent for her rival, Frank White. 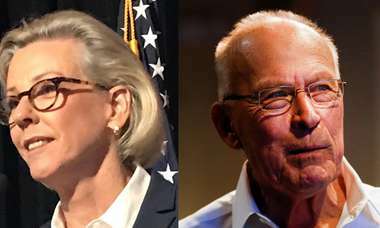 White conceded shortly after the statewide polls closed at 8 p.m., telling supporters, "She has my full support going forward, and she should have your support too." The race has been a bitter one for both parties, with a plethora of attack ads aired by one Republican and an actual lawsuit between the Democratic candidates. On the Republican side, White, 39, a Pensacola state House member who works for his in-law family’s chain of car dealerships, faced Moody, 43, a former circuit judge and federal prosecutor – the only candidate from either party with experience in law enforcement. In millions of dollars' worth of attack ads, White has called Moody a "liberal" and questioned her commitment to gun rights and opposition to abortion, based mostly on flimsy evidence. The basis of his charges: Moody initially registered to vote as a Democrat at age 18 in 1993, though she switched to Republican five years later; her family once sued Donald Trump along with dozens of others for return of deposits on condos in the failed Trump Tower Tampa project; and she gave a $100 contribution to Bill McBride of Tampa for governor in 2002, shortly after his law firm hired her for her first job. White's attack ads were labeled deceptive by fact-checkers. In one case, the White campaign altered a TV news fact-checking story to make it appear the story had rated one of his ads "true" when the it actually called the ad false. The campaign then used the altered story in another ad. Moody campaigned on her credentials in law enforcement and endorsements by most of Florida's Republican sheriffs. She called White unfit to hold the office because of his deceptive campaign and lack of courtroom experience. Moody's campaign and political committee had spent a total of about $5.2 million, including $808,000 in state party aid, through Aug. 18. White's campaign and political committee spent a total of about $5.7 million, including $2.75 million of his and his wife's money, plus thousands more in contributions from her family's business and its employees. Two other Republicans, state Reps. Jay Fant of Jacksonville and Ross Spano of Dover, withdrew from the race, with Spano running instead for a Congressional seat. The Democratic side of the race was roiled by a last-minute flurry of litigation. Shaw, 40, is a consumer insurance lawyer, first-term state House member from Tampa and son of the late Leander Shaw, the first black chief justice of Florida. 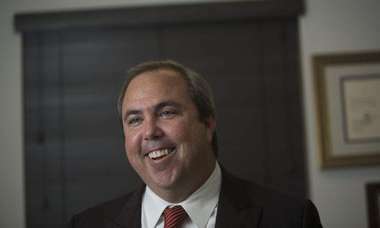 He faced Torrens, 33, a Tampa consumer foreclosure lawyer and first-time candidate. Although he appeared to be leading, Shaw sued to have Torrens thrown off the ballot, alleging that with his campaign out of money, Torrens was able to pay his $7,738 qualifying fee with a contribution from his wife that violated contribution limits. Torrens denied that, saying the money was actually from a joint account and therefore his own. 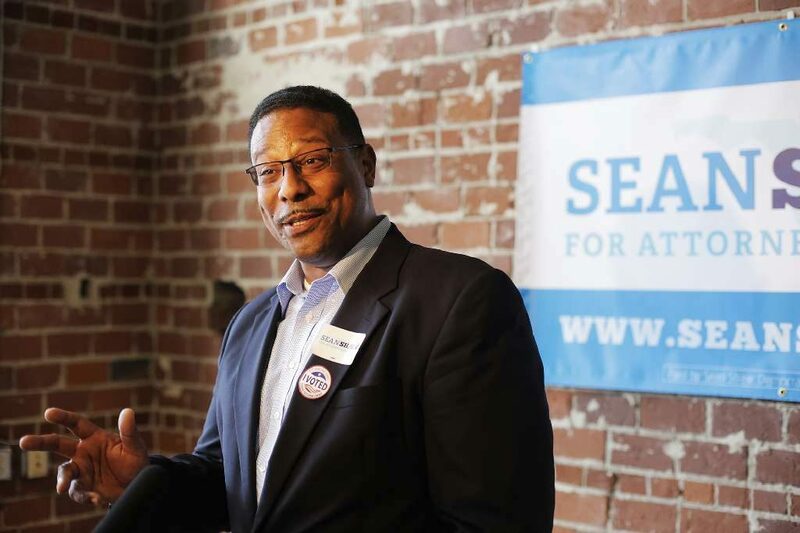 On Friday, a judge ruled in Shaw's favor, but as of Monday, an appeals court had stayed that judge's order decertifying Torrens as a candidate. Torrens, meanwhile, countersued Shaw for libel. Both Shaw and Torrens campaigned on platforms of actively representing consumers and working people, and opposing monied corporate environmental pollution and economic exploitation. But Torrens accused Shaw of accepting corporate contributions that could influence his decisions in office. Times reporter Justin Trombly contributed to this report. Contact Craig Pittman at [email protected] Follow @craigtimes.